By Melissa Lennig on June 29, 2015 3 Comments. This content contains affiliate links. As an Amazon Associate I earn from qualifying purchases. 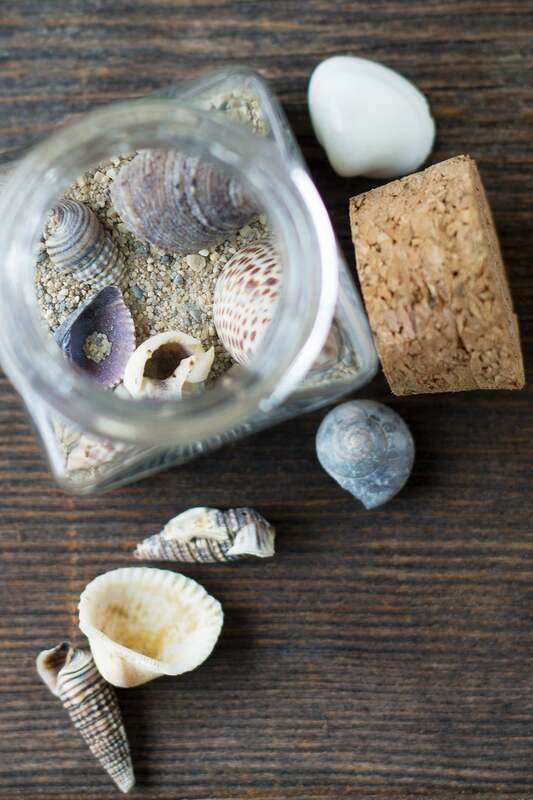 In this post, learn how to make a simple beach keepsake craft with kids. It’s the perfect way to end a special summer vacation. This post contains affiliate and sponsored links. Opinions are my own. Every summer, my kids and I enjoy a mini-beach vacation in Maine with my parents. My boys could dig in the sand, swim, and play in tide pools all day, so protecting their skin from the sun is important to me. Did you know that 1 in 5 Americans will fight skin cancer in their lifetime? Choosing skin health now can help secure my boys’ health in the future, as sunburns in childhood increase the odds of developing skin cancer later in life. My boys have sensitive, eczema-prone skin, so I was quite pleased to learn that 5 naturally sourced Neutrogena products (NEUTROGENA® Pure & Free® Baby Faces Ultra Gentle Sunscreen Broad Spectrum SPF 45+, NEUTROGENA® Pure & Free® Baby Sunscreen Stick Broad Spectrum SPF 60, NEUTROGENA® Pure & Free® Baby Sunscreen Lotion Broad Spectrum SPF 60+, NEUTORGENA® Sensitive Skin Sunscreen Lotion Broad Spectrum SPF 60+, NEUTROGENA® Pure & Free™ Liquid Sunscreen Broad Spectrum SPF 50) have recently been awarded the Seal of Acceptance from The National Eczema Association. 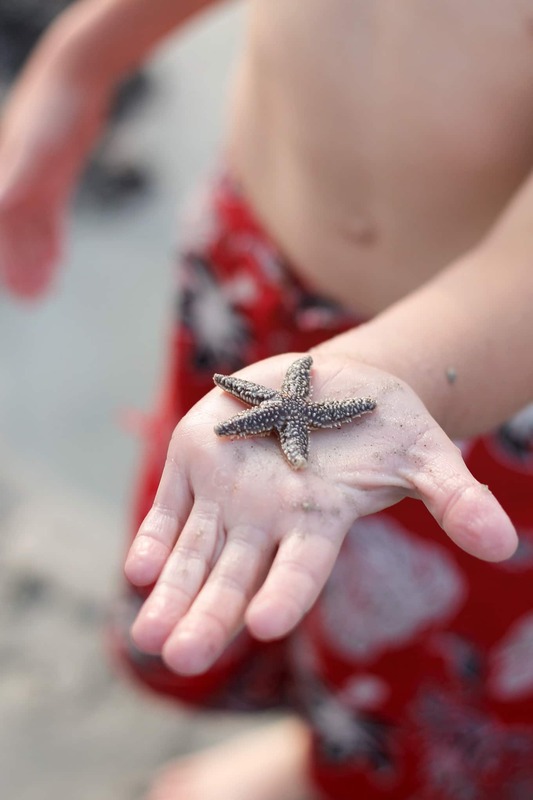 While my kids are collecting shells and searching for starfish, we all can enjoy the sunshine, worry-free! About 30 minutes before hitting the beach, my kids apply their sunscreen. Products like the Pure & Free® Baby Sunscreen Stick make it easy for kids to get into the routine of applying sunscreen all by themselves. It’s perfect for ears! Both the Sensitive Skin Sunscreen Lotion and the Pure & Free™ Liquid Sunscreen are light and non-greasy. For more information about Neutrogena Sunscreen products, click HERE. By the end of our vacation, my boys always have a huge collection of shells, gull feathers, sea glass, and rocks they want to take home. 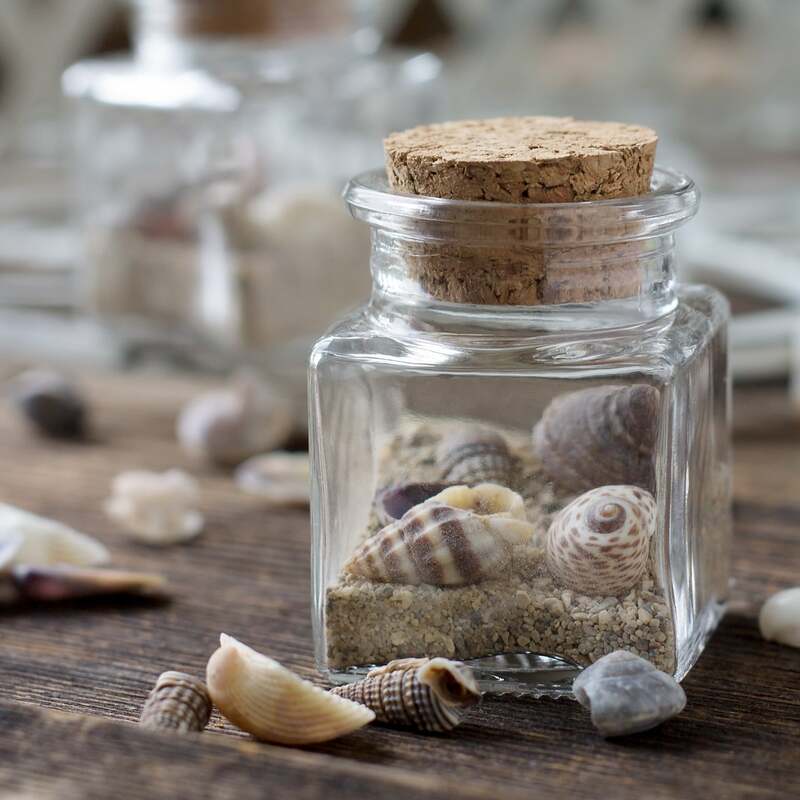 On our most recent beach visit, I brought along 2 small bottles and invited the boys to put some sand and their very favorite tiny shells inside. It worked out perfectly! Now they can enjoy the beach year-round! 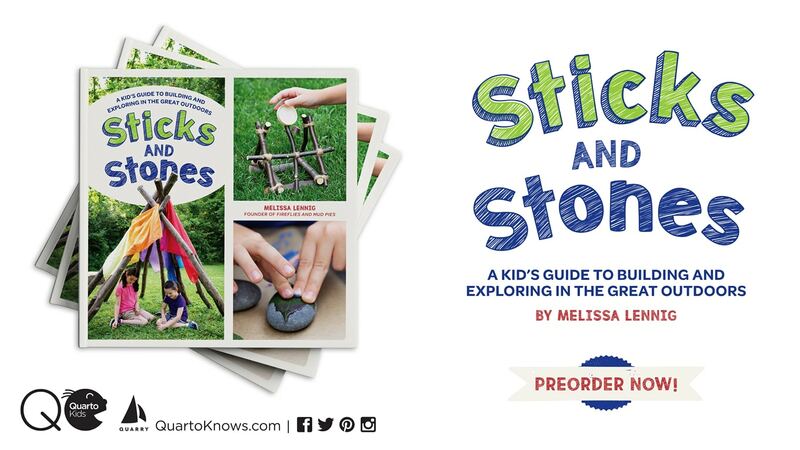 Invite kids to pour dry sand into their jar. 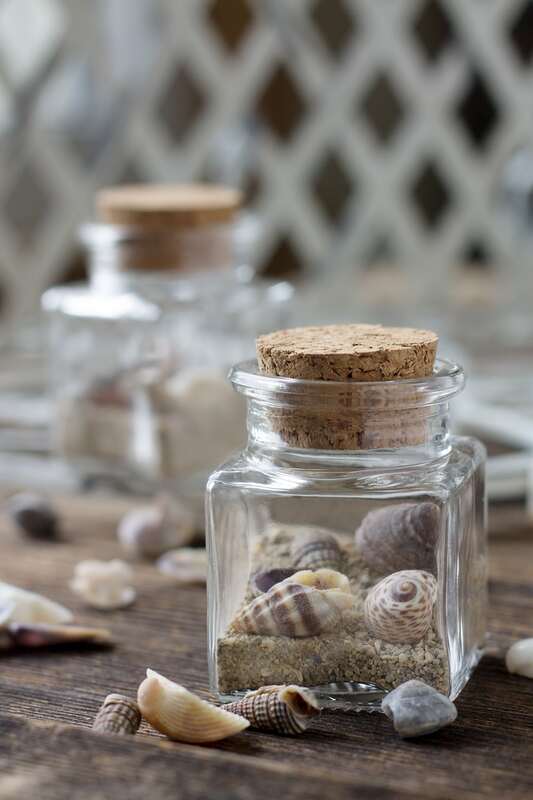 Next, ask them to place their favorite small pebbles, shells, bits of sea glass or feathers into the jar. Last, press the cork stopper into the jar and you’re done! Neutrogena Sun Care products are available through Walmart both in-store and online. For more information please visit Walmart.com. Have you tried any of these products? Visit the Neutrogena website to write a review! You can connect with Neutrogena on Facebook and Twitter. What an adorable idea! My kids are spending some time with my in laws on Cape Cod in a couple of weeks. I think I’ll do this with them at the end of the trip! We live along the coast so thankfully my boys don’t try to bring the beach home yet but this seems like an awesome idea once we move in a few months away from our familiar gulf coast. Our kiddos both have eczema with the oldest being extremely fair skinned (burns so easily). We have to use SPF 15 to limit the numbers of chemicals we put on their skin. 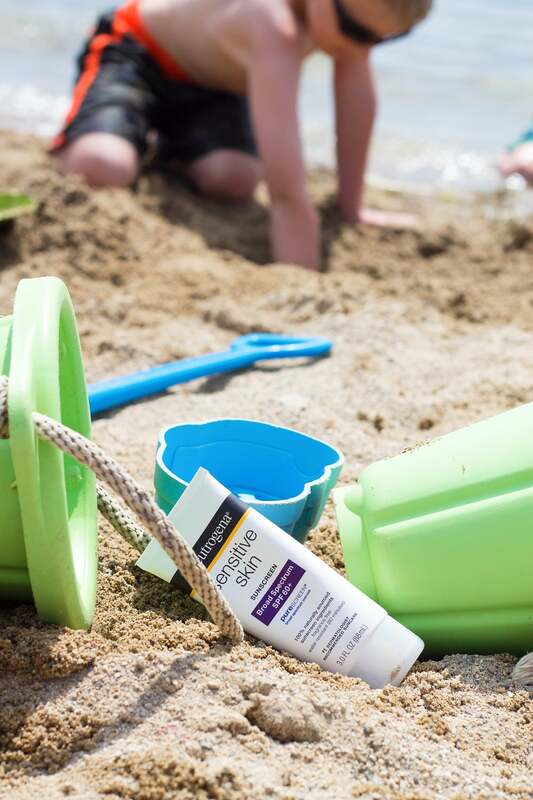 It’s awesome to hear that Neutrogena has products that have been approved and are easy enough for kiddos to help put their own sunblock on. Thank you for sharing the ideas and the information! I hope we make the beach!